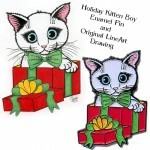 Holiday Sales! 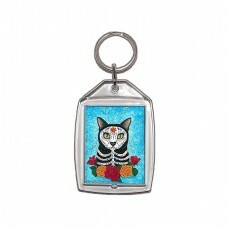 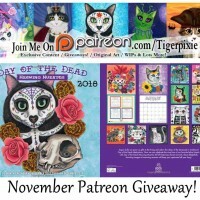 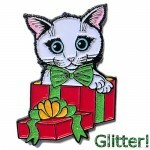 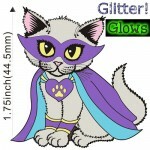 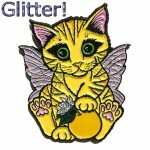 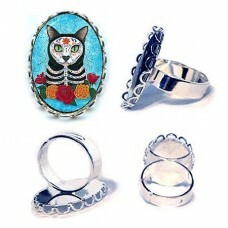 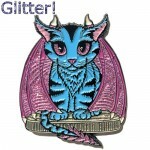 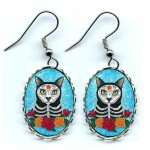 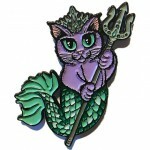 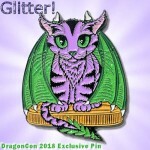 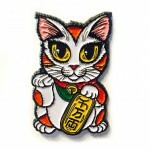 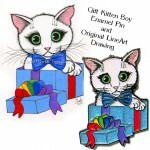 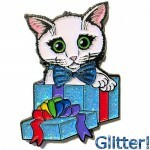 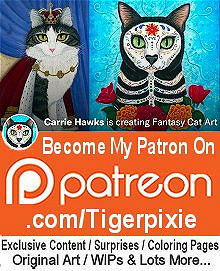 Tigerpixie.com, Etsy, Fine Art America Pixels and Heaven and Earth Designs! 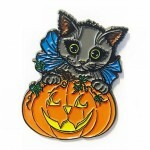 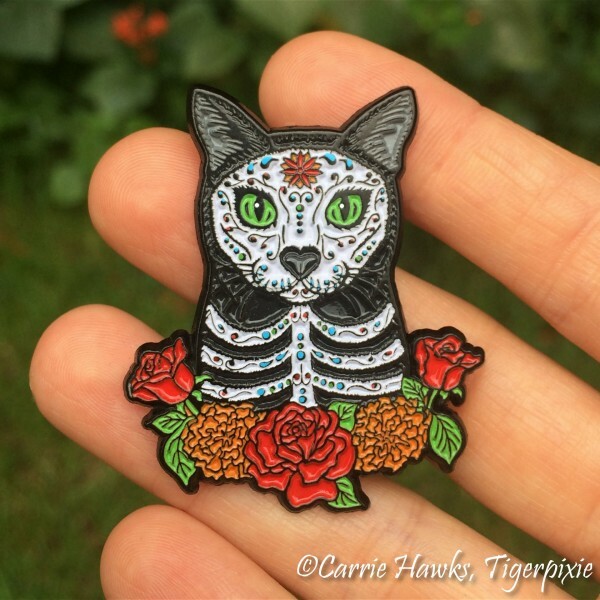 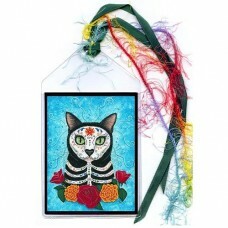 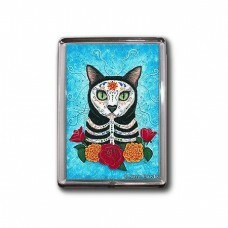 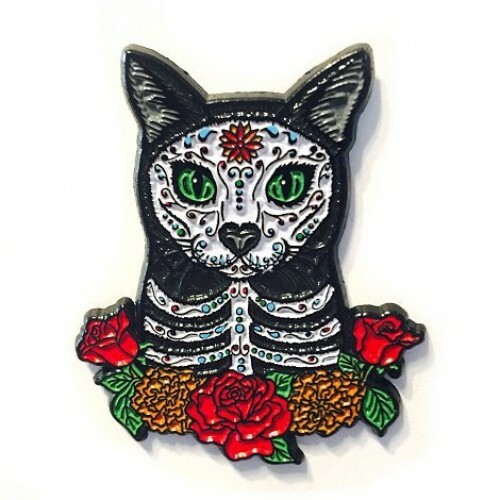 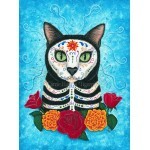 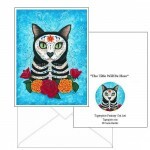 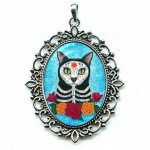 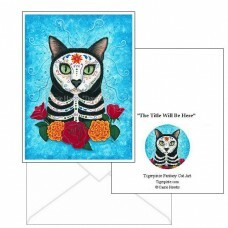 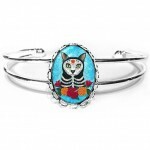 Day of the Dead Cat - Collectible Enamel Pin - "Día de los Muertos Gato", Here's my black cat George all painted up as a colorful cat sugar skull, framed by some beautiful Marigolds and Roses for the Mexican holiday Day of the Dead and All Souls Day.